If you have been keeping up with our blog, you noticed how we have been giving you all kinds of tips and tricks so you look like a professional on your wine tour. With a beautiful backdrop of green rolling hills and grapevines for days, you will love being on this wine tour of Santa Ynez. At Silk Road Transportation or passion is to make sure you are safe and having the best time on your wine tour. Never worry about getting around, and feel like a movie star in one of our amazing transportation vehicles. Make sure if there is water nearby you are rinsing your mouth and drinking the water to help clear the taste of the previous wine. This is important because you don’t want the taste of a previous wine to mix with a new one, as that may be why you didn’t like it. Other things you can utilize for your palette is light cheese or chocolate. These foods will not only be delicious but help rid your mouth of the taste of the previous wine. And who doesn’t love wine, cheese, and chocolate? We always want you to have an enjoyable time on your wine tour in Santa Ynez. Remembering these tips will ensure you are more educated about the etiquette of wine, and you will impress everyone in your group with your stellar knowledge. When you are planning your wine tour in Santa Ynez, always remember to get your transportation taken care of with Silk Road Transportation. Our transportation vehicles will keep you in style and comfortable all at the same time. 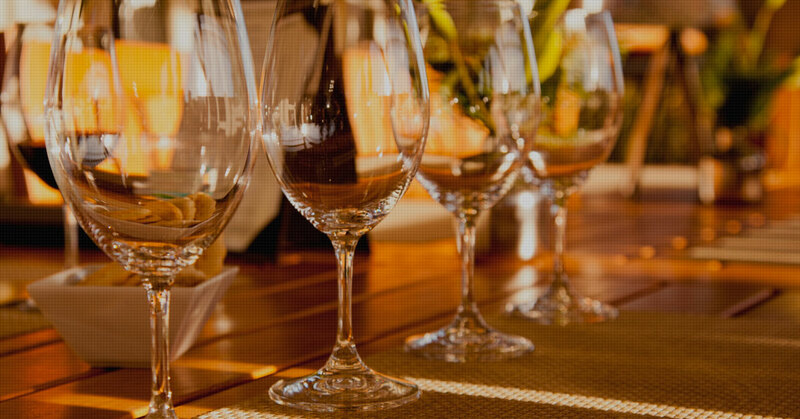 Have a blast on your next wine tour in Santa Ynez!